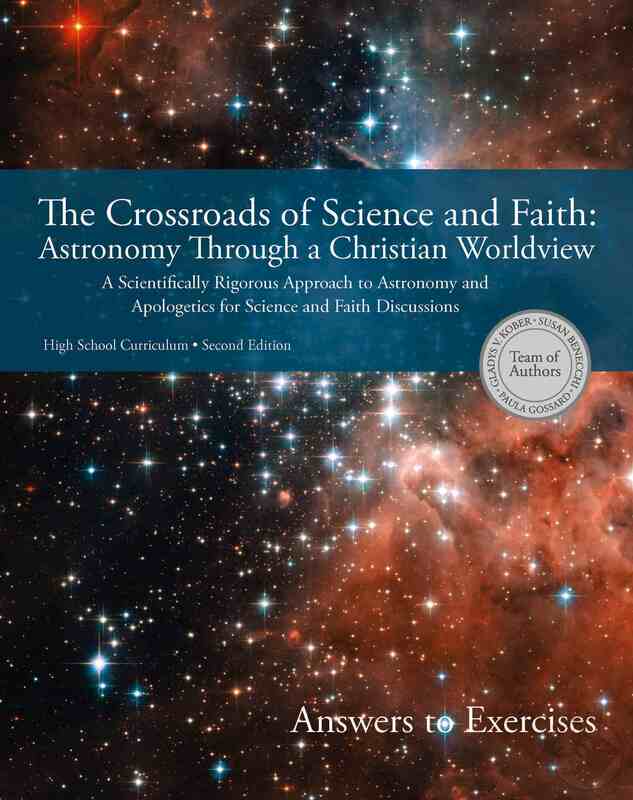 This textbook is designed to be a resource for the Christian community (for both the home school environment and Christian schools) to teach Astronomy and introduce students to the science and faith dialogue. The materials in this textbook will strengthen students' faith and prepare them to face a secular university or world environment with confidence. It is designed to equip them to defend their faith with good reasoning and to make them ready to engage unbelievers in respectful discussions. 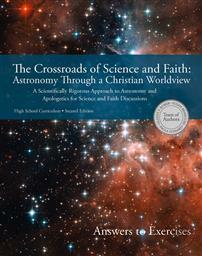 The textbook also encourages the search for truth in every area and promote dialogue and integration between science and faith while also offering a Christian worldview, where God is the author, Creator, and Designer of this mind-boggling and awesome universe. 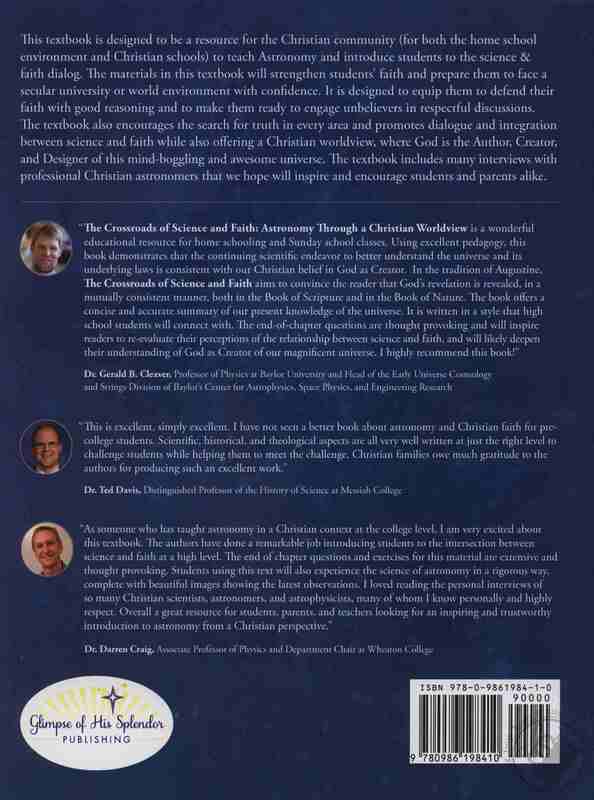 The textbook includes many interviews with professional Christian astronomers that we hope will inspire and encourage students and parents alike. This item is excluded from the typical free shipping and handling offer on our website due to special arrangements with the publisher.